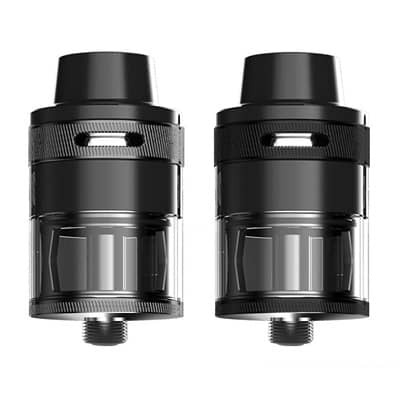 SMOK TFV12 BABY Prince Tank Coil has delivered a mesh based coil for your vaping enjoyment. 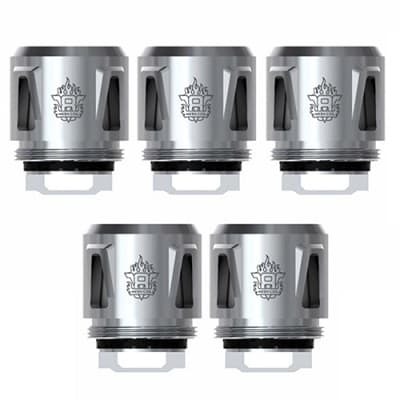 High-grade mesh wraps around Japanese cotton to provide a full vaping experience that evenly converts your juiced wicks into vapor. 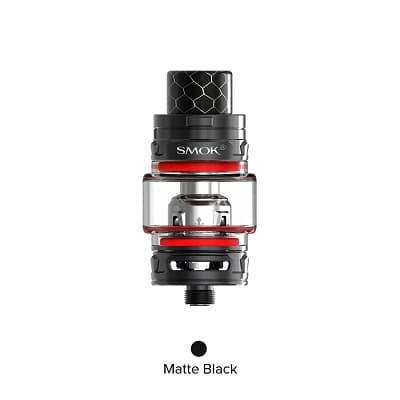 SMOK TFV12 BABY Prince Tank Coil has delivered a mesh based coil for your vaping enjoyment. 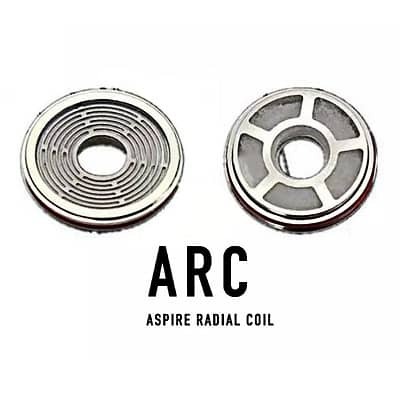 High-grade mesh wraps around Japanese cotton to provide a full vaping experience that evenly converts your juiced wicks into vapor. 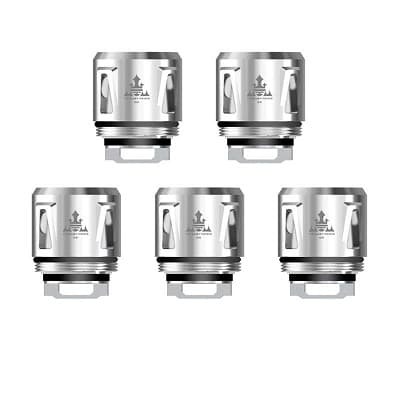 A perfect marriage of coil to the newly announced TFV12 Baby Prince Sub Ohm Tank. 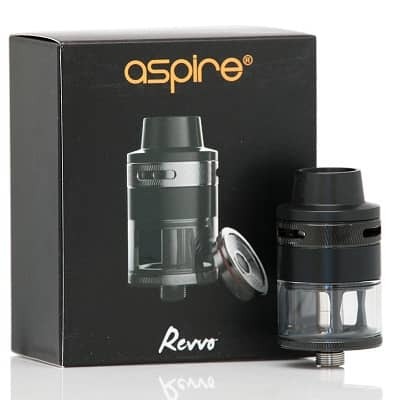 Take your love for a superior flavor to new heights with a range of 40 to 80 watts. 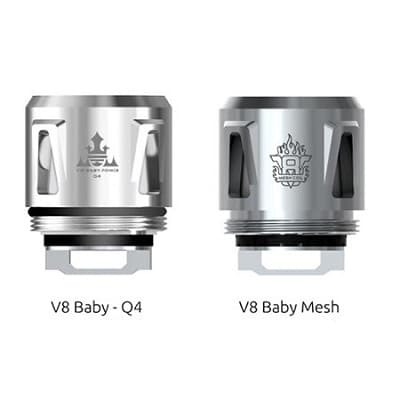 Long lasting, exceptional at delivering flavor, and ideal for anyone who enjoys consistency the Baby Q4 & Baby Mesh Replacement Coils takes your love of vaping to previously uncharted territories. 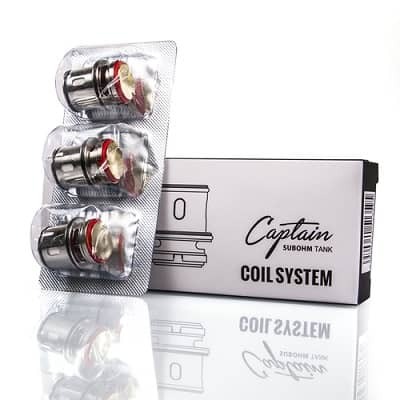 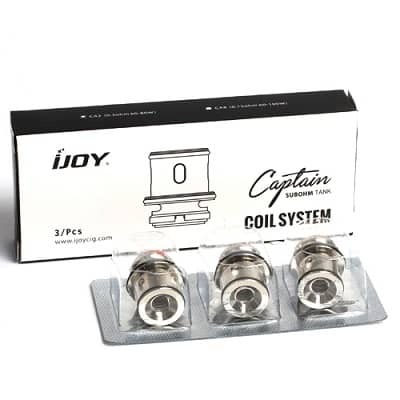 0.15ohm rated for 40-80W, Best 60-70W.